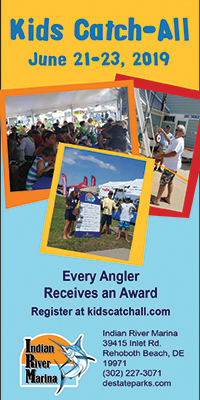 A new way to reach out to the fishing and tourist community of Delaware. 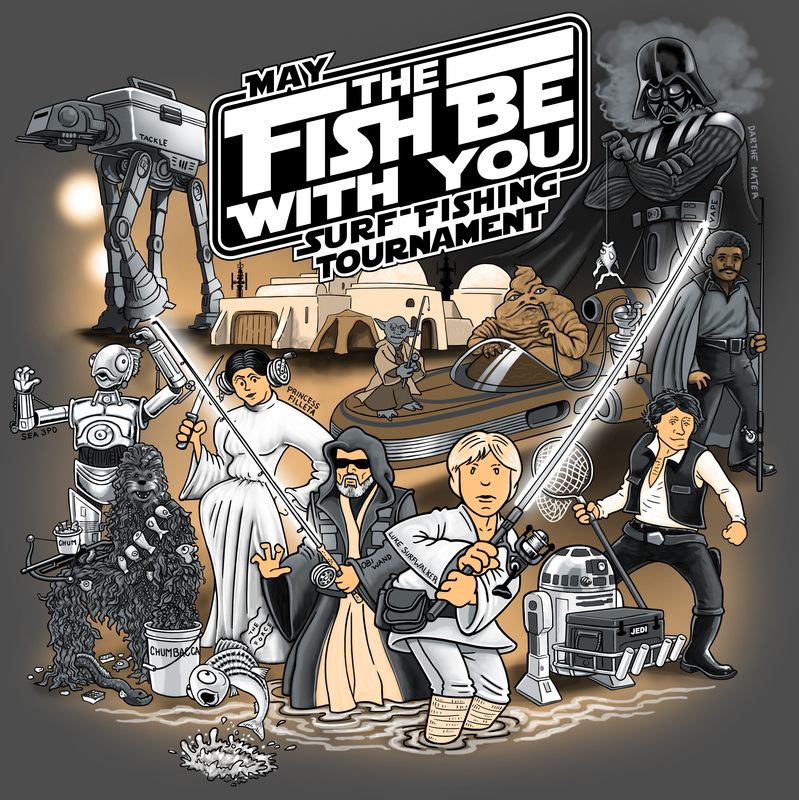 Welcome to the Delaware Surf Fishing Business Directory. 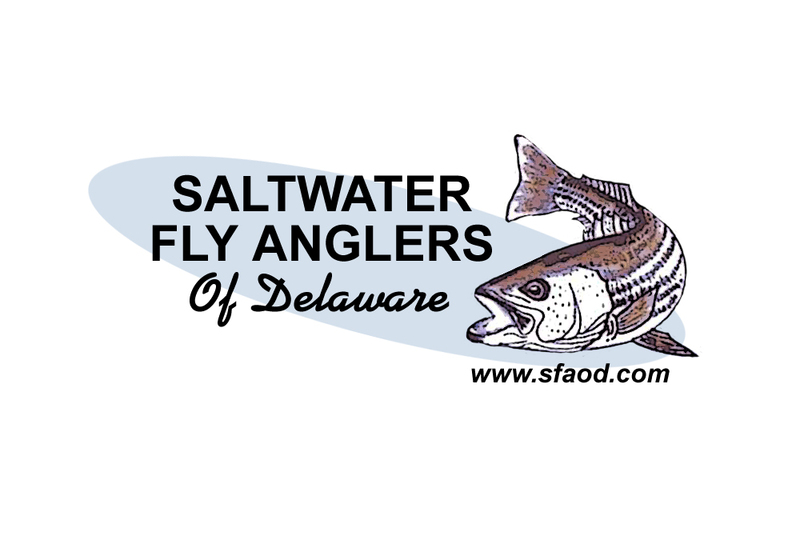 Here readers can find all kinds of businesses in Delaware to meet their needs. Businesses can now advertise to tens of thousands of readers on the website and our social media. 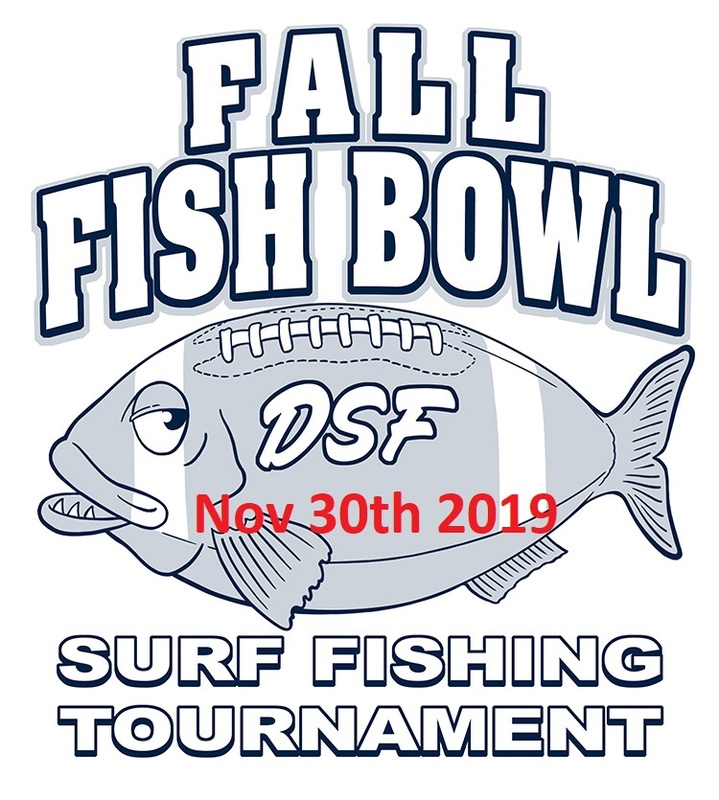 If you would like to list in this directory please contact us at sales@delaware-surf-fishing.com.